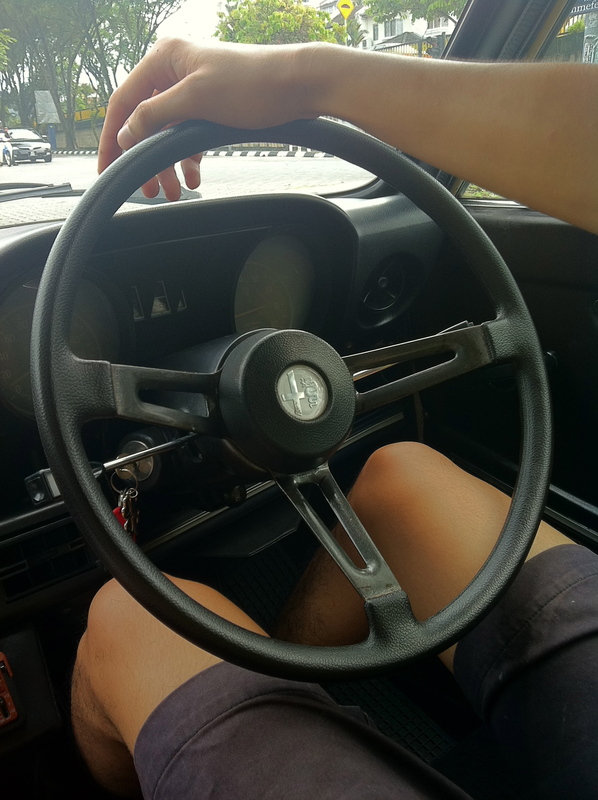 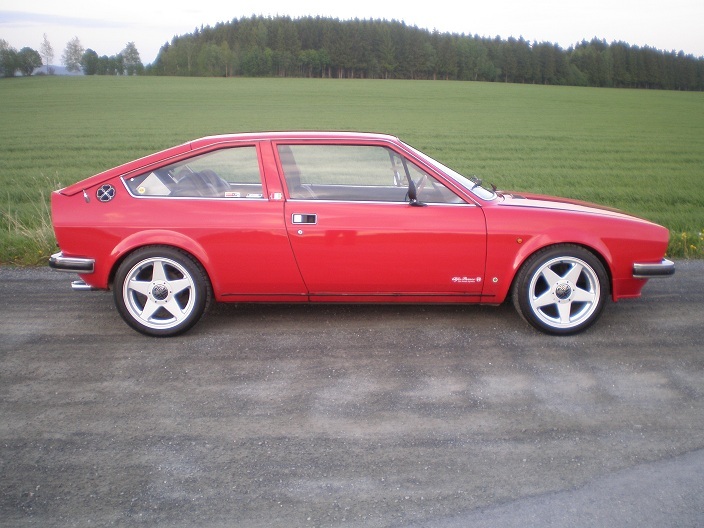 This -78 model SPRINT has been in our family for more than 25 years. 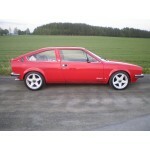 Equipped with Alquati 1600 ccm engine. 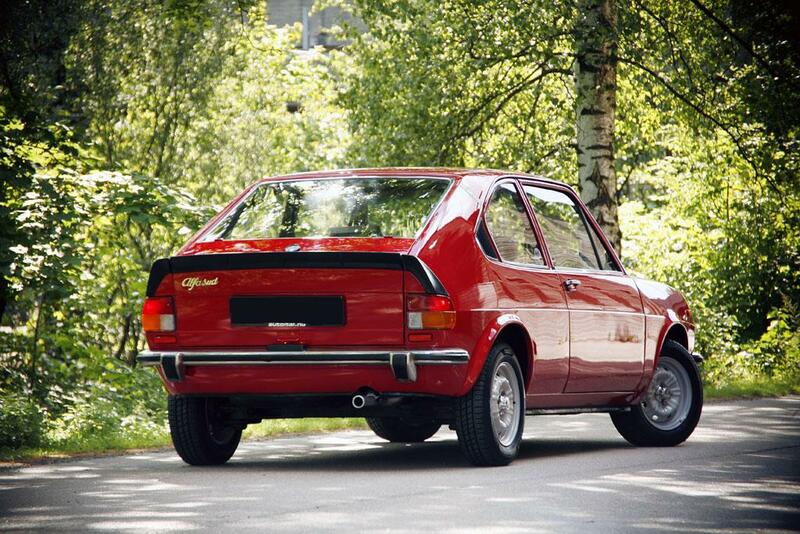 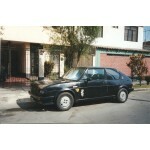 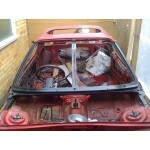 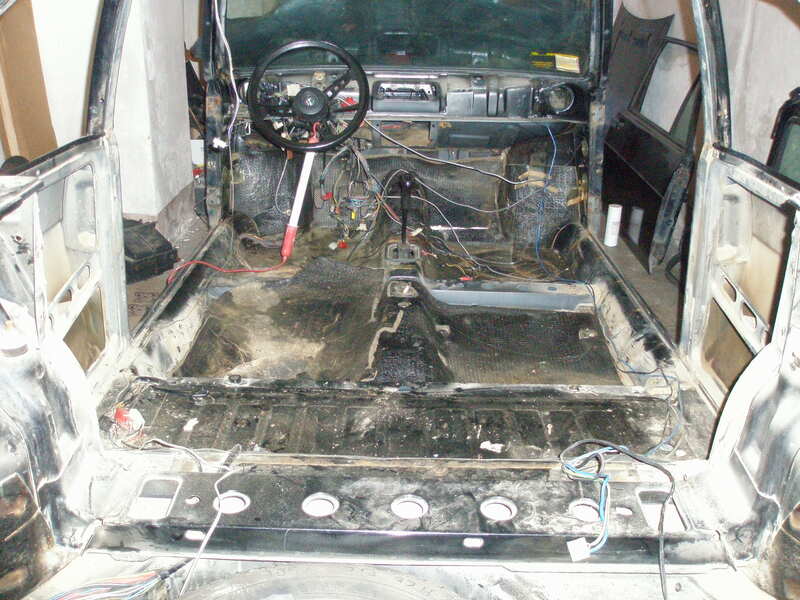 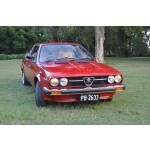 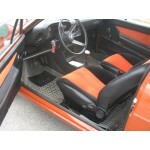 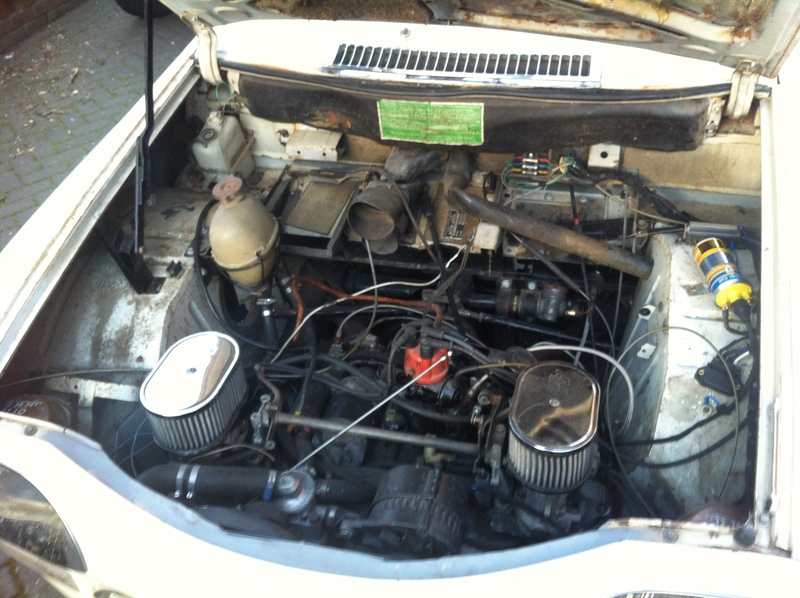 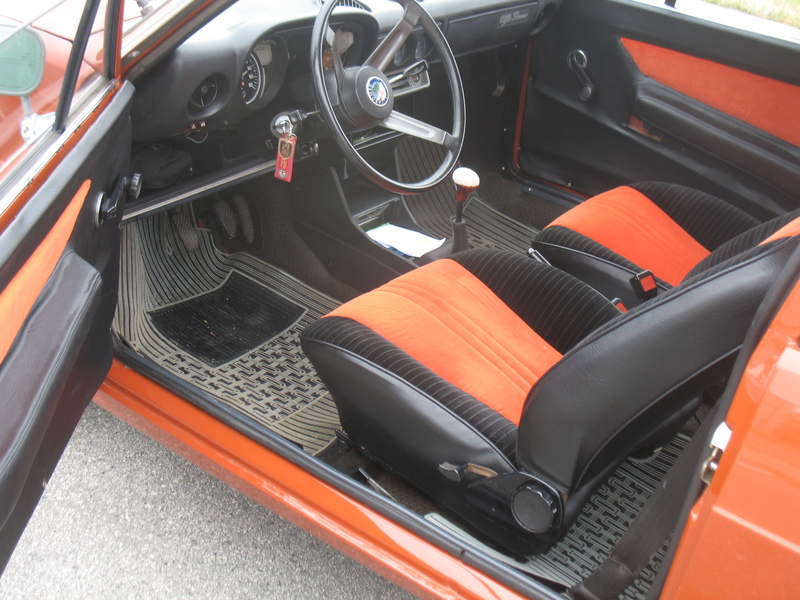 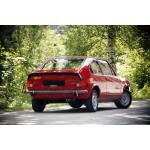 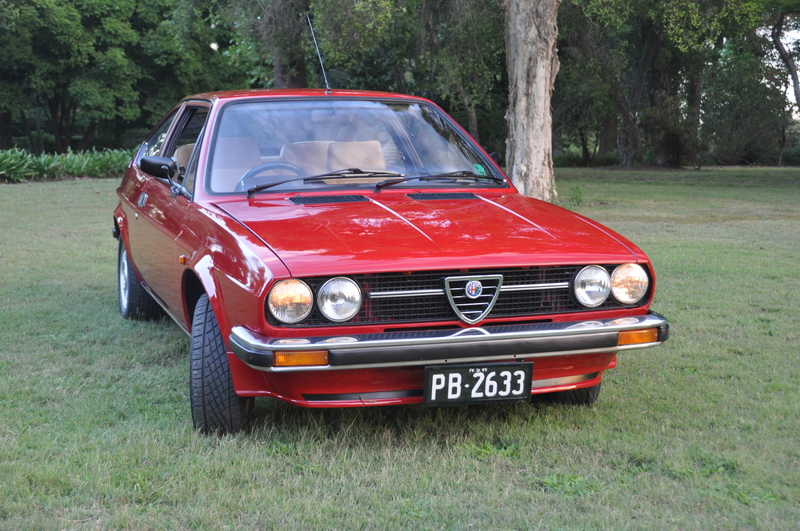 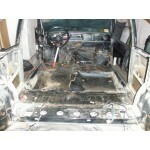 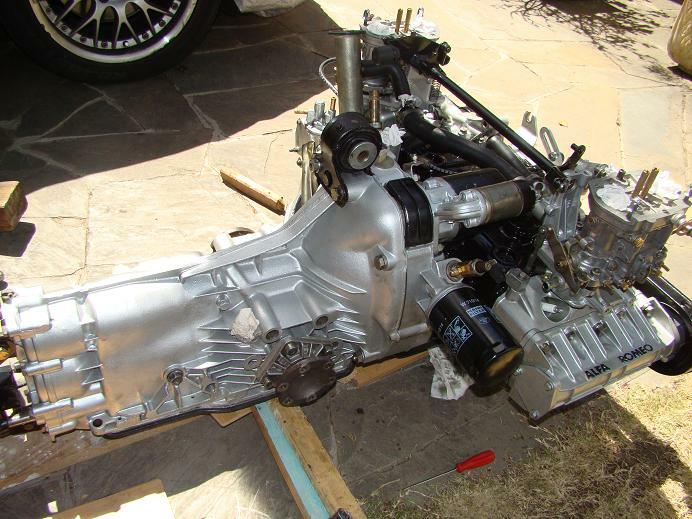 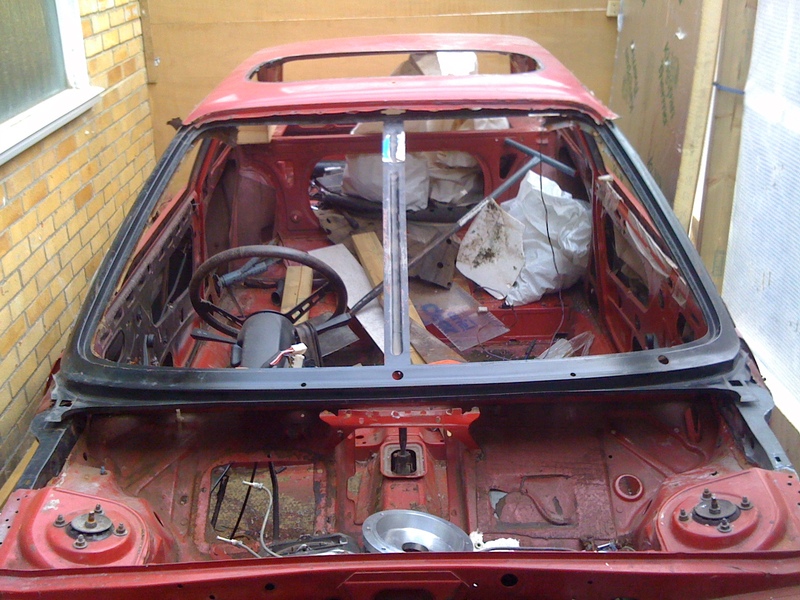 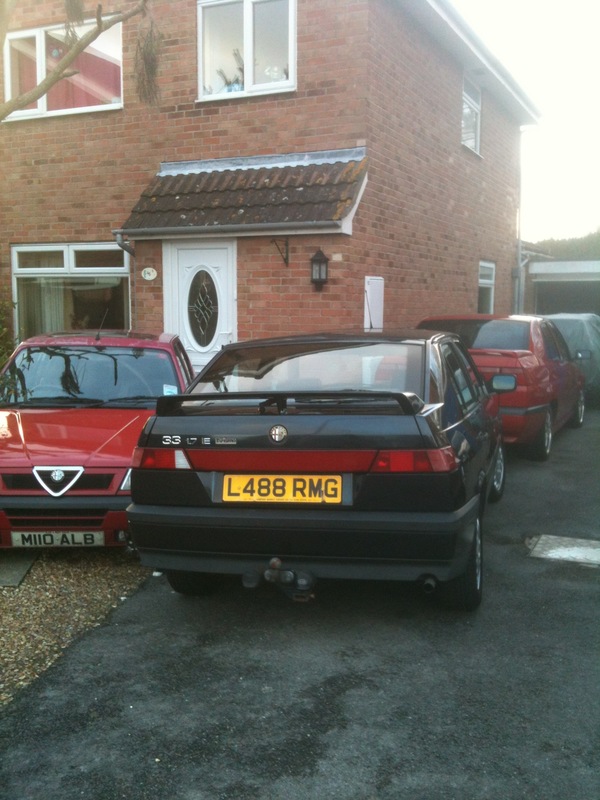 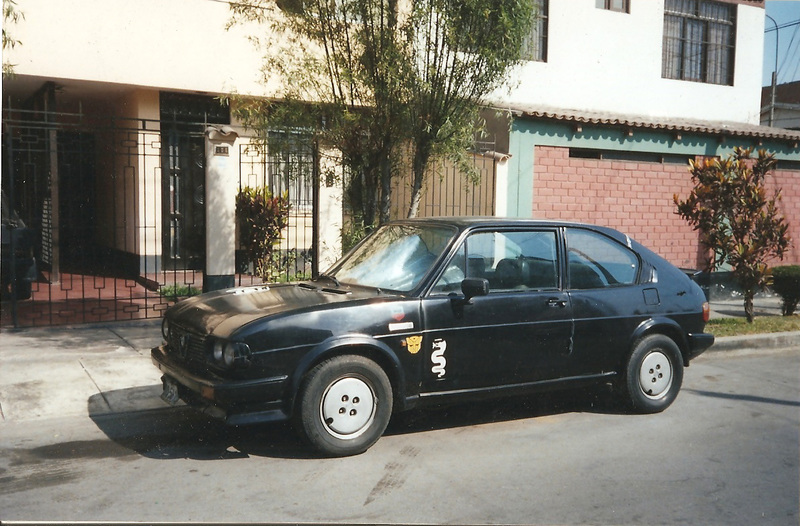 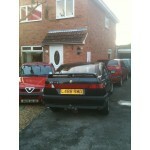 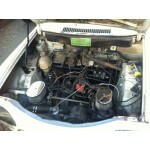 Click Continue to return to Alfasud Parts and Spares shop.